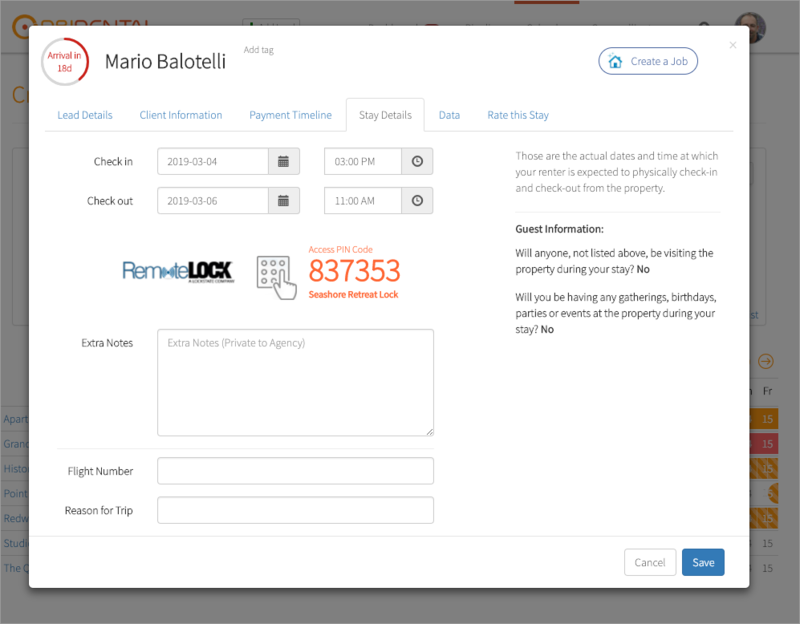 The RemoteLock integration in Hostfully allows property managers to automate the creation of pin-codes for vacation rental travellers. The system will be able to automatically grant guest access to a property, just for the duration of the stay. You will need an active RemoteLock account and at least one activated RemoteLock smart lock before being able to use the integration. Start by heading to Hostfully's Integration Zone and activate the RemoteLock integration by simply toggling its on/off button. 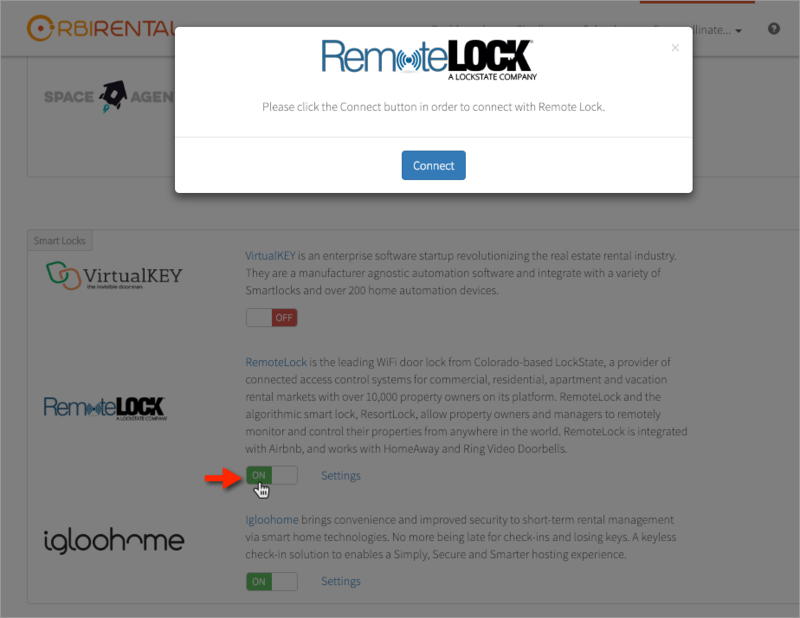 Once the RemoteLock popup comes up, just click on the Connect button. After your click Authorize, you will be redirected to Hostfully. Once the mapping is done, you're pretty much done with the set up. 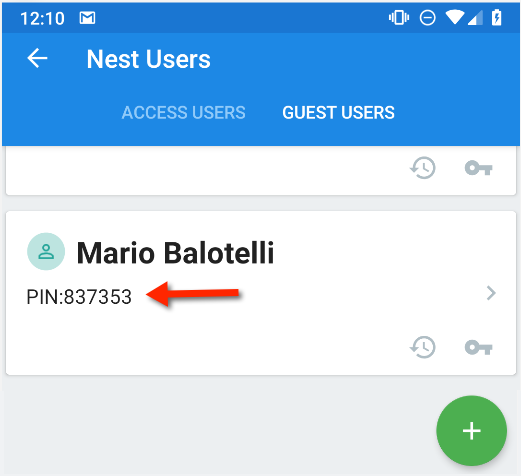 With this being set up, Hostfully will automatically create PIN codes for each guest when a booking is created for the properties mapped to the RemoteLock. Pin codes will be a random 6-digit long code, and the code will be valid for the duration of the stay. As per RemoteLock's scheduling scheme, the codes become inactive at check-out time. As always, please feel free to send us your feedback and questions if any.